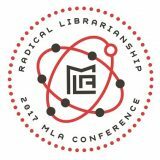 On the second day of the MLA Conference I started off by going to a session entitled Online Chat – Best Practices in an Academic Library. I went to this session as I was hoping to learn more about chat applications for libraries, as I know some of our libraries have tried this. The speaker didn’t talk much about the platform, but one thing they discussed, that I had not thought of, was policies. Such as how to deal with inappropriate messaging, etc. Many of the policies they use can be found at the link above. The second session that I went to was called Escape the Library, and was focused on hosting escape rooms at the public library. I thought this was a great, and clever idea for programming at the library. They discussed some of the programs they had run before, as well as several online resources available to use, such as Queen of the Theme Party Games. Below is a list of some of the escape rooms they have run. The next session I went to was Blinded Me With Science, STEAM based programs for toddlers and preschoolers. This session was done by Tricia Wehrenberg from Winona Public Library. She talked about the different sessions she has run, even the ones involving water which soaked the carpet at the library. 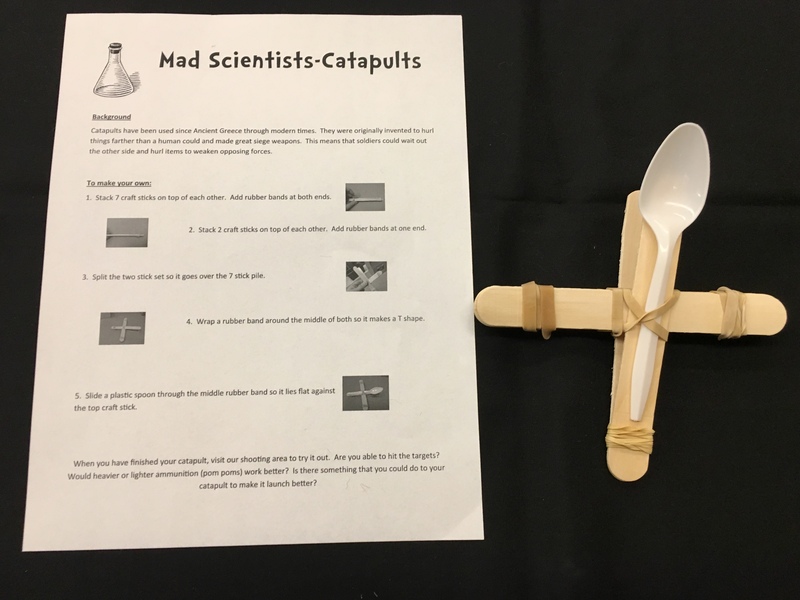 She even had us do some of the projects she ran at the library, such as the catapult I made below. She also listed several sources on where someone can start putting together ideas, the links for those are below. Overall it was a great session and it was interesting to see the things our users do, and come up with in their own libraries. The conference ended with Kristin Boeshans from LaCrescent Public Library and I giving a talk about Internet Security and You. This covered everything from data brokering, to things you can do to make yourself a difficult target. 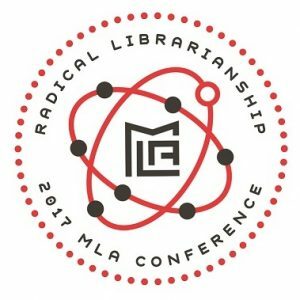 And also the importance of librarians to be aware of some of the security issues out there as they help patrons create email accounts, and scan personal information. Overall I think the talk went well, but it is a heavy topic for the last session of the last day. Another great MLA conference, I had a lot of fun learning different things, and seeing so many people from the SELCO region there and presenting. I look forward to seeing what happens next year if I have the privilege of going again.